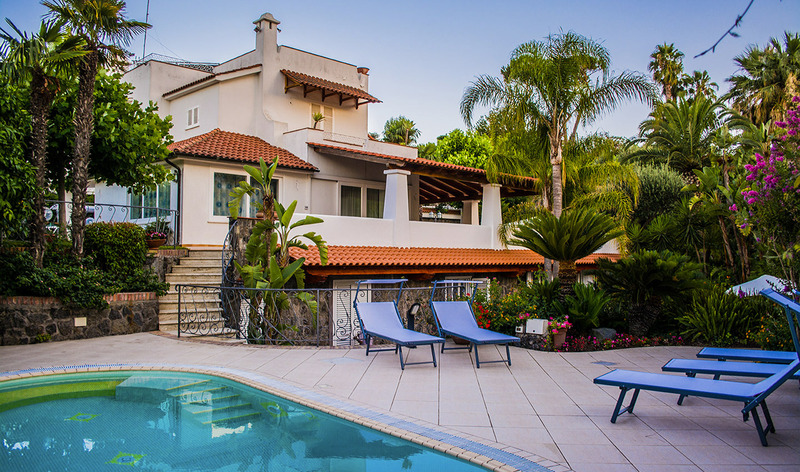 Villa Marylù is located a few steps from the ancient village of Ischia Ponte. From our villa it will be possible to reach in a few minutes both from the shopping center of the town of Ischia Porto and from the historic center of Ischia Ponte. Moreover, at our guests' disposal there is the possibility to quickly reach the beach for a very pleasant swim in the Ischia sea. And after relaxing at sea you can also go shopping in the supermarket near the Villa and prepare a wonderful dinner in our apartments.